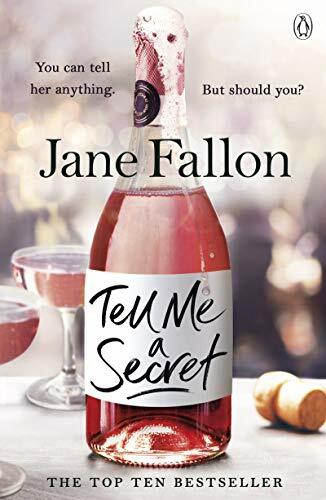 ‘Tell Me A Secret’ is the latest book by Jane Fallon. Best friends Holly and Roz tell each other everything. Until Holly gets a surprise shot at her dream job. Why isn’t Roz popping the champagne? Now Holly feels like she’s got a target on her back. Perhaps it was a mistake to tell Roz all her secrets. It takes two to tango. But it only takes one to start a war. 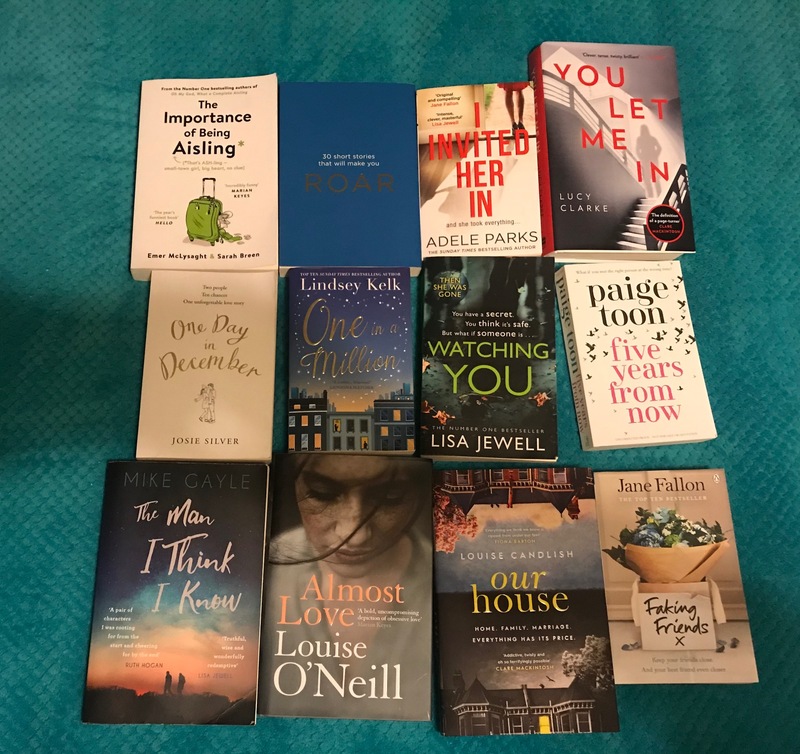 I’m a huge fan of Jane Fallon and was fortunate to have received a proof of her new book to enjoy over the Christmas holidays. In her latest book, we meet colleagues Holly and Roz who both work in television. Holly is delighted with her new promotion and opportunity at work and thought Roz felt the same, but when things start to happen putting Holly’s job in jeopardy, Holly begins to question Roz’s loyalty. For years, I’ve enjoyed Jane’s writing and I gobbled this book up just like her previous books as it made compulsive reading. There was one big difference, I noticed about this book and that it was seen from a single narrative. This was an interesting slant for me, as a lot of her previous books included multiple perspectives. Holly is an interesting character, she’s excited about her promotion and sinking her teeth into the new job, but with every chance she has to prove herself, she finds herself having to explain an awkward situation or email that she had nothing to do with. As more situations arise, she begins to wonder about her colleagues and has one of them got it in for her, particularly Roz. Her so called work best friend, who’s always the life and soul of the party. As time passes, with the help of her bubbly and inquisitive friend Dee, Holly discovers that Roz isn’t quite the person she is lead to believe. The story is set against the backdrop of script writing a television series and gives the reader an insight into Jane’s job before she became a full time author. 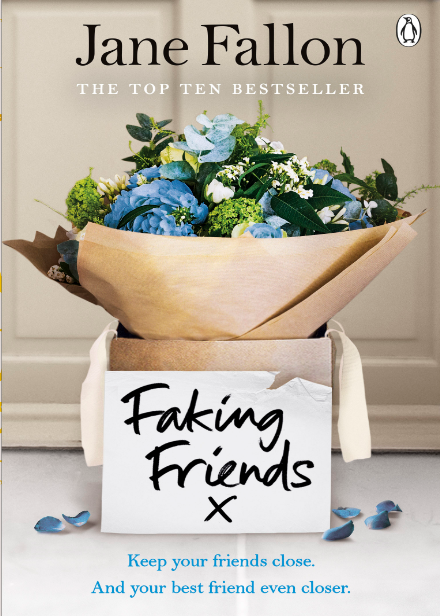 I really enjoyed this book, the characters are great and really entertaining, particularly Roz and Dee, as they both injected a little bit of humour and flamboyance to the story. With so many interesting characters throughout the story, I did find myself wondering throughout the story, if they were suspects. Cleverly written and riddled with drama and wit, ‘Tell Me A Secret’ is a deliciously, compulsive story about female friendships and dramas in the workplace. You can buy Tell Me A Secret from Amazon and is available to buy from good bookshops.